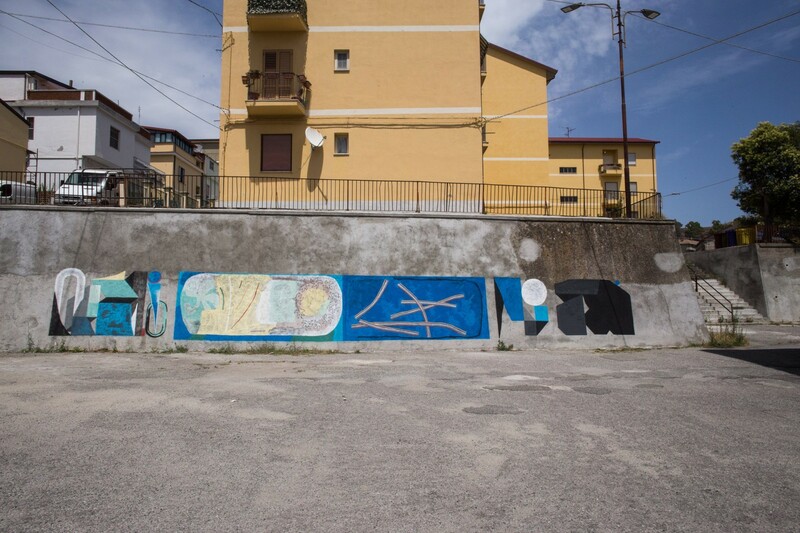 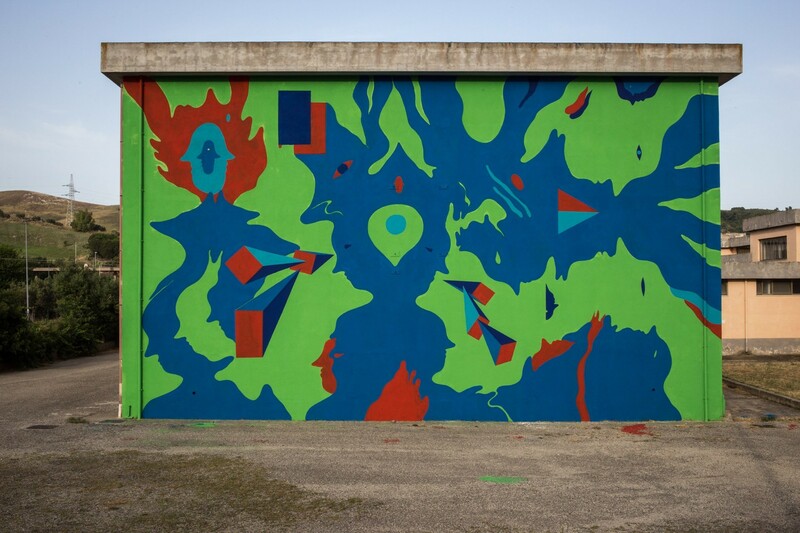 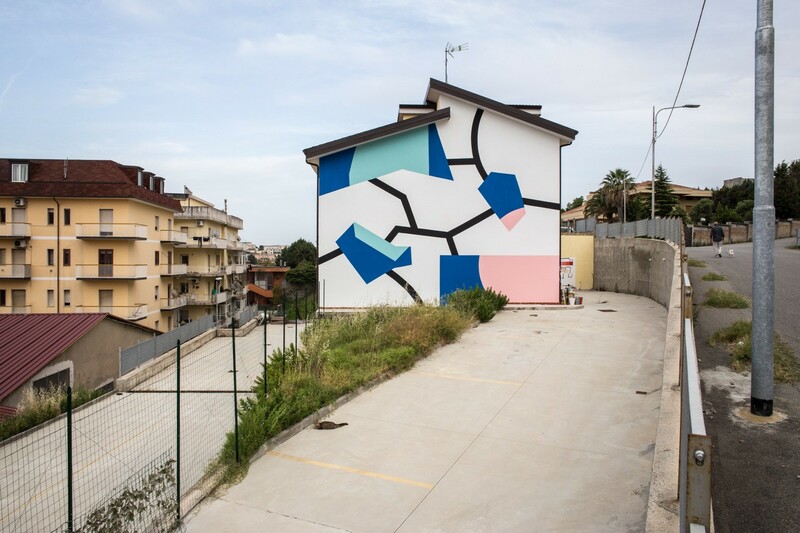 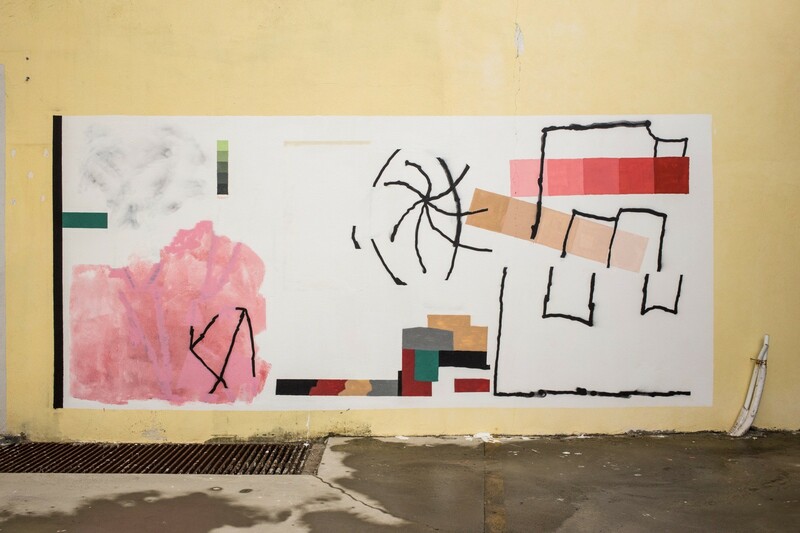 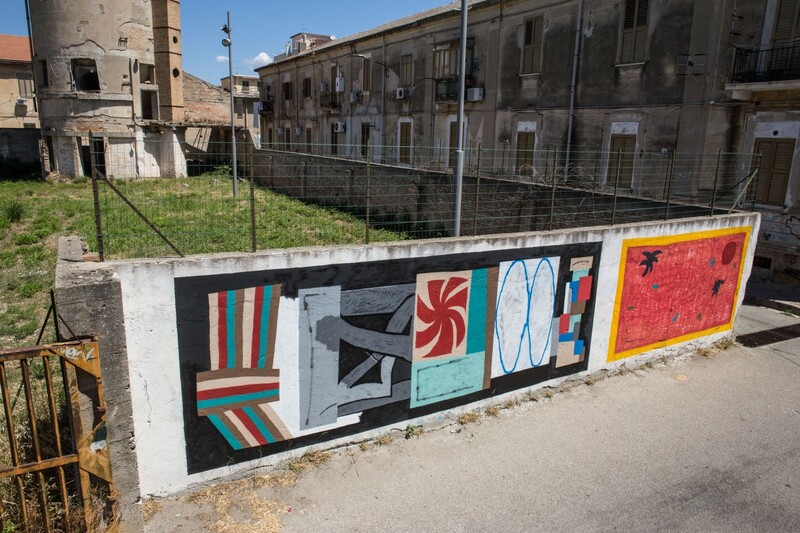 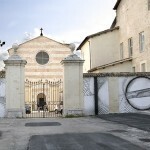 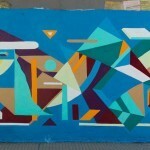 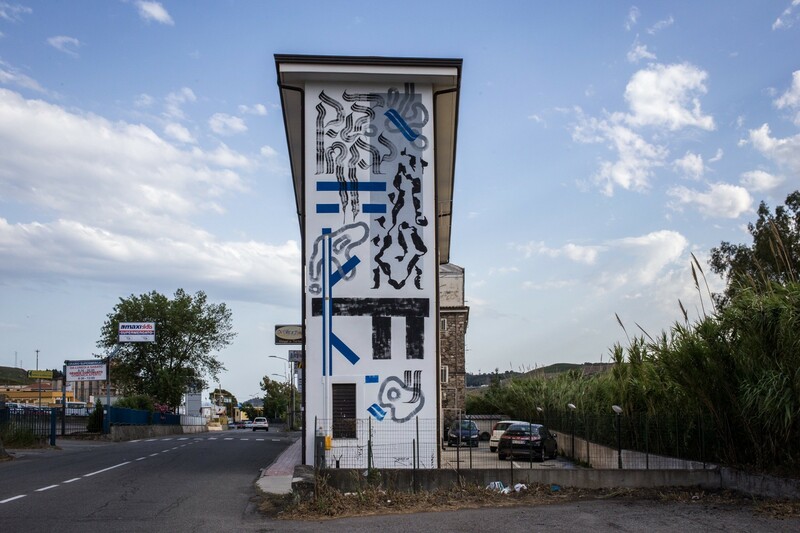 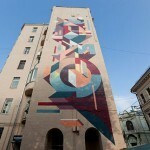 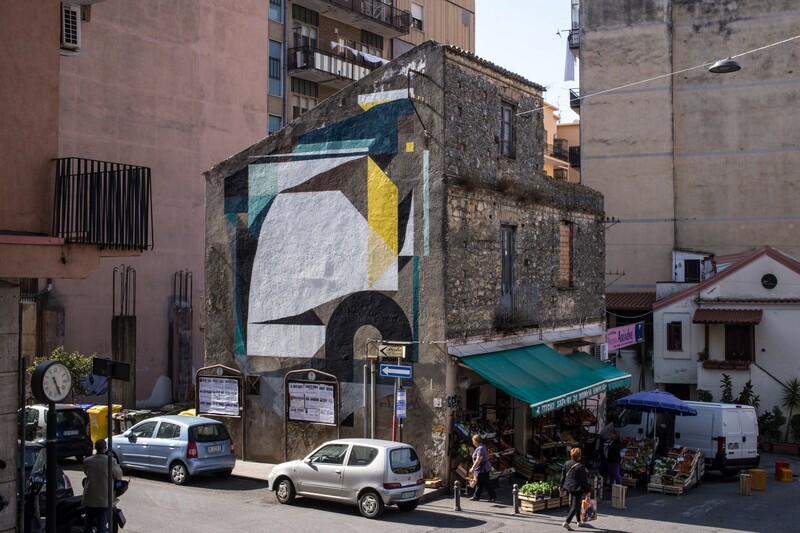 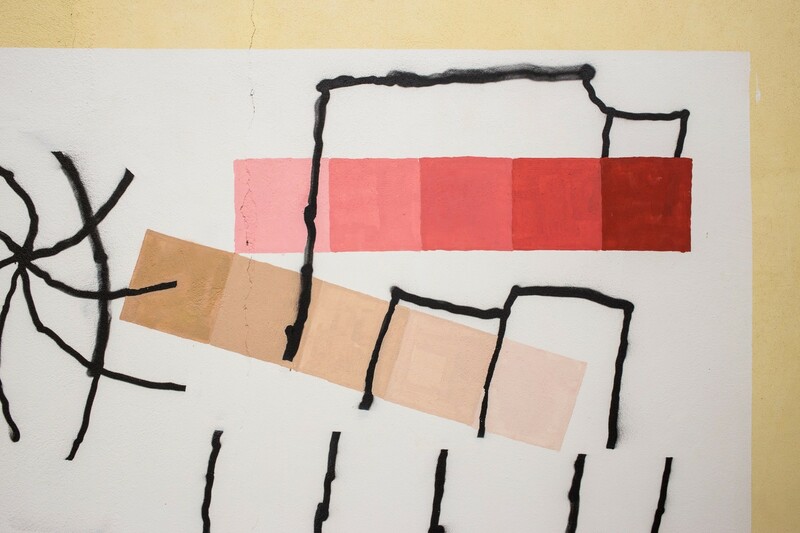 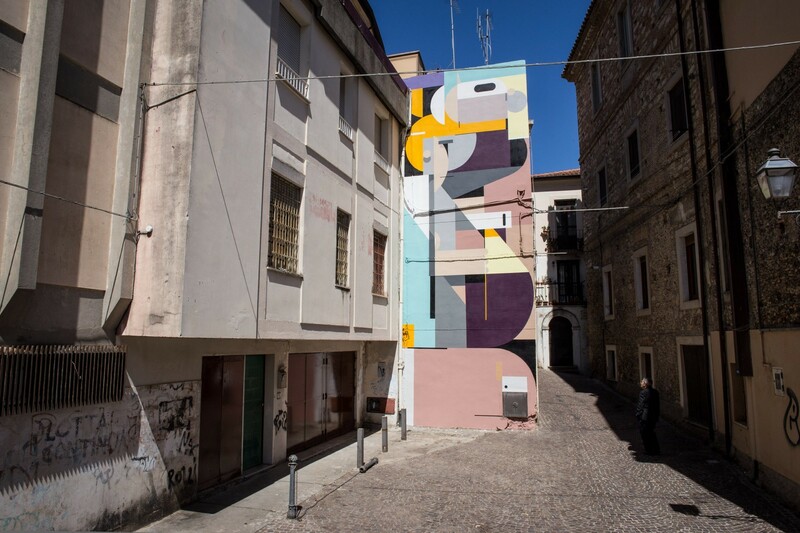 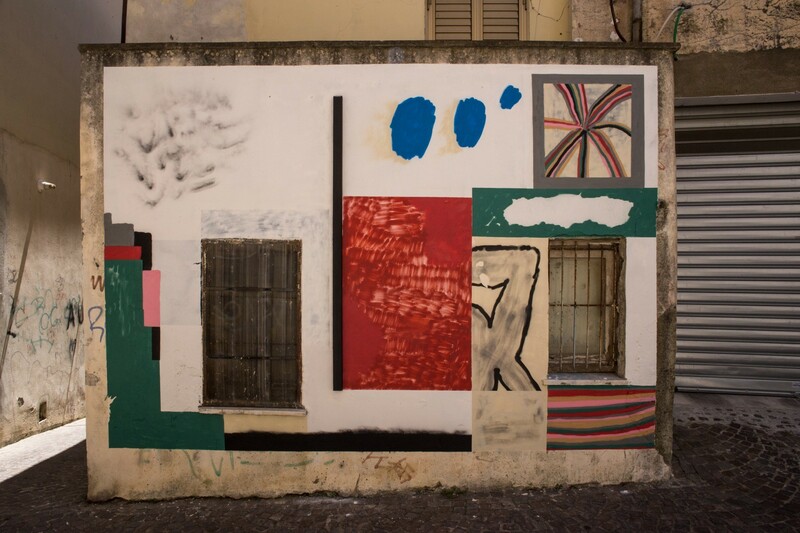 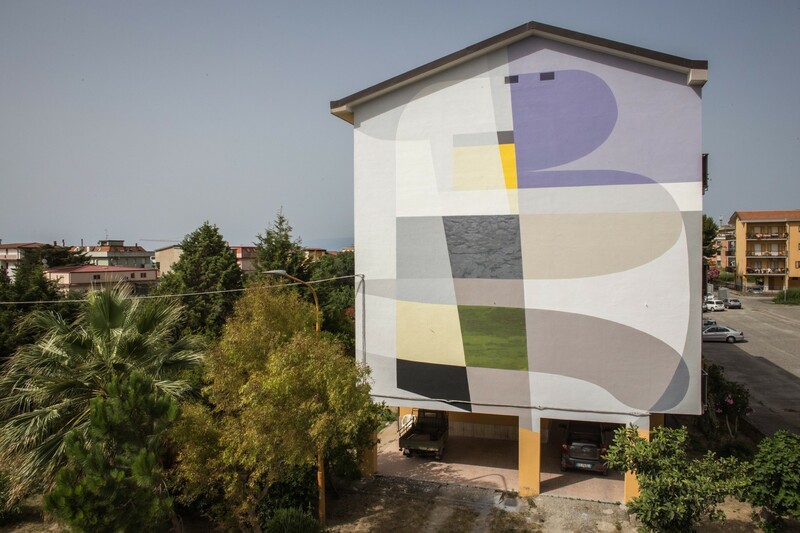 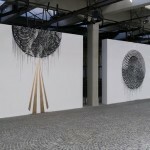 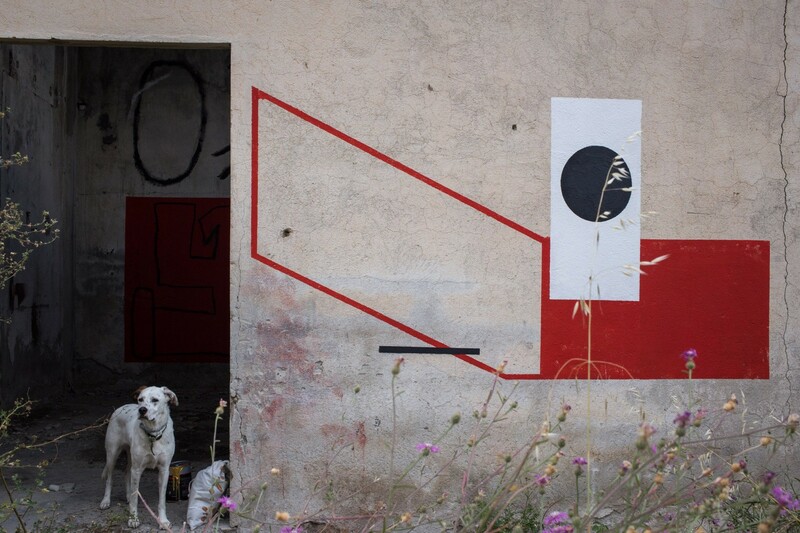 A few weeks ago in the small city of Catanzaro in Italy, the Altrove Street Art Festival took place under the theme of Abstraction. 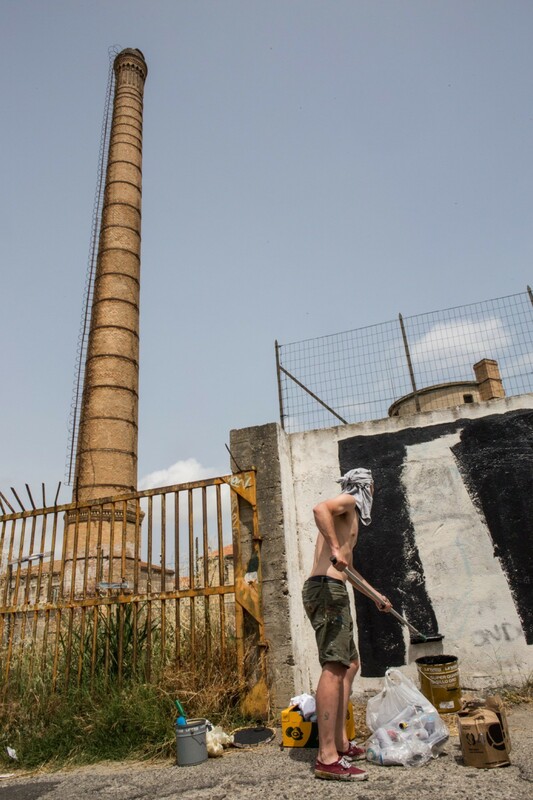 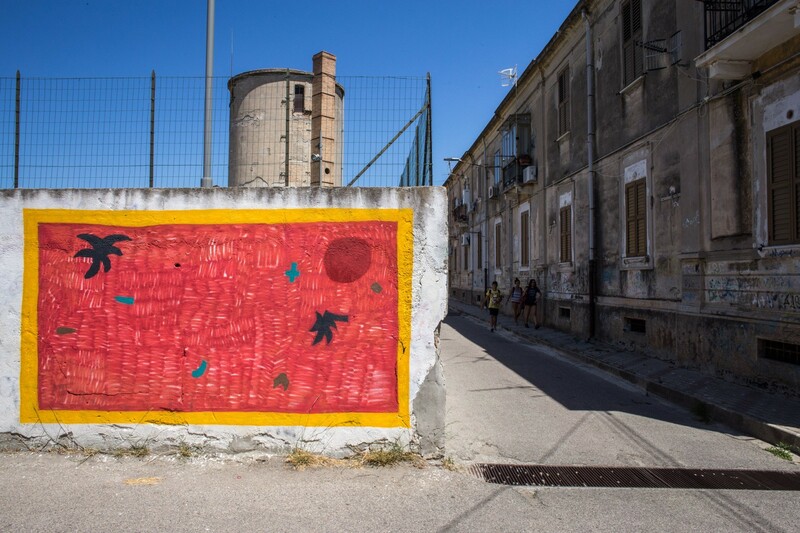 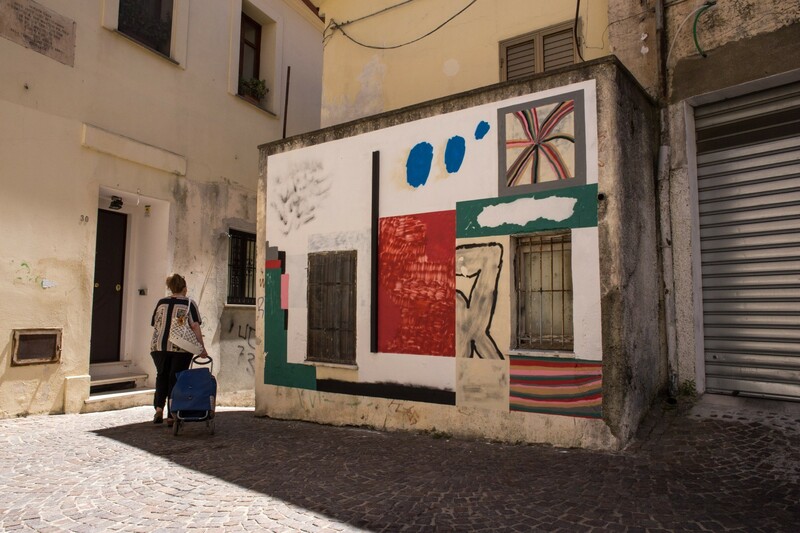 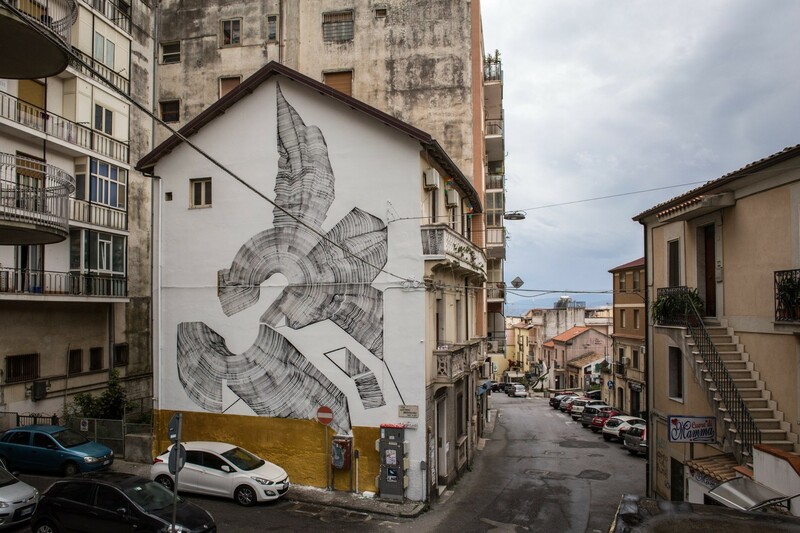 In a movement that is overly saturated with decorative imagery, it is a breath of fresh air to see such an interesting initiative happening on the streets of Catanzaro. 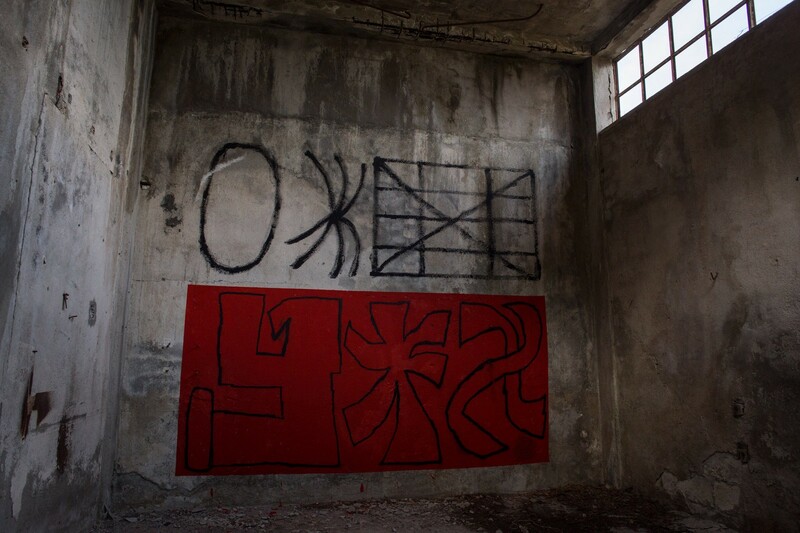 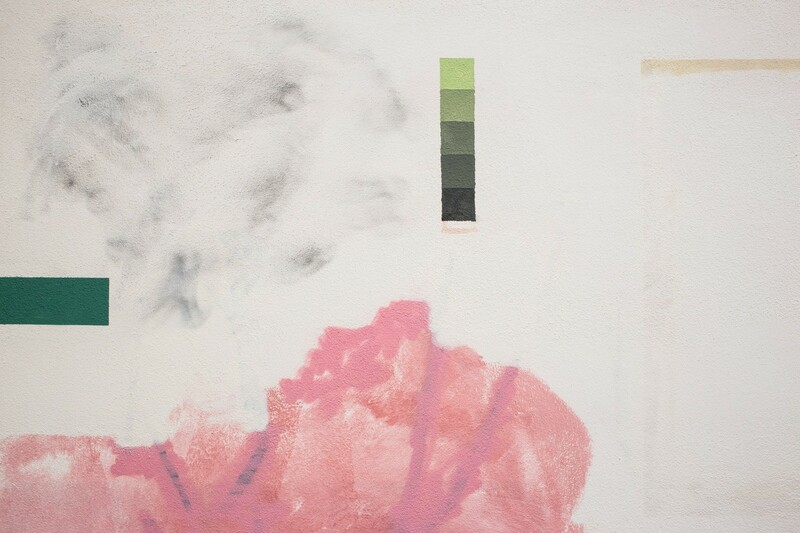 Take a look at all the works below and make sure to let us know which is your favorite down in our comments section.